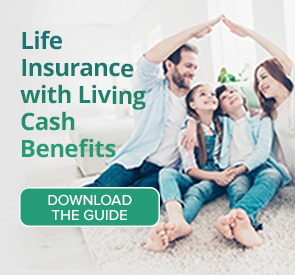 Life insurance with Vitality encourages policy holders to engage in a healthy lifestyle by providing opportunities to significantly lower their premiums and earn entertainment, shopping, and travel rewards. 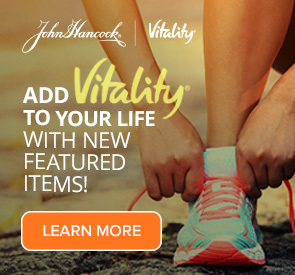 John Hancock now includes Vitality on all their flagship products – but that’s not the only change they’ve made. 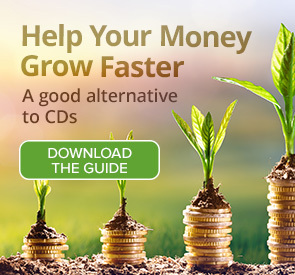 Seeing is believing, so we’re giving you a first-hand exclusive on the actual rewards and benefits real life members receive under the John Hancock Vitality Program – and why it’s one of the most innovative and popular Life Insurance strategies on the market today.